The official franchise of the Telebrands PAKISTAN always tries to come up with the top of the line products to its valued customers. 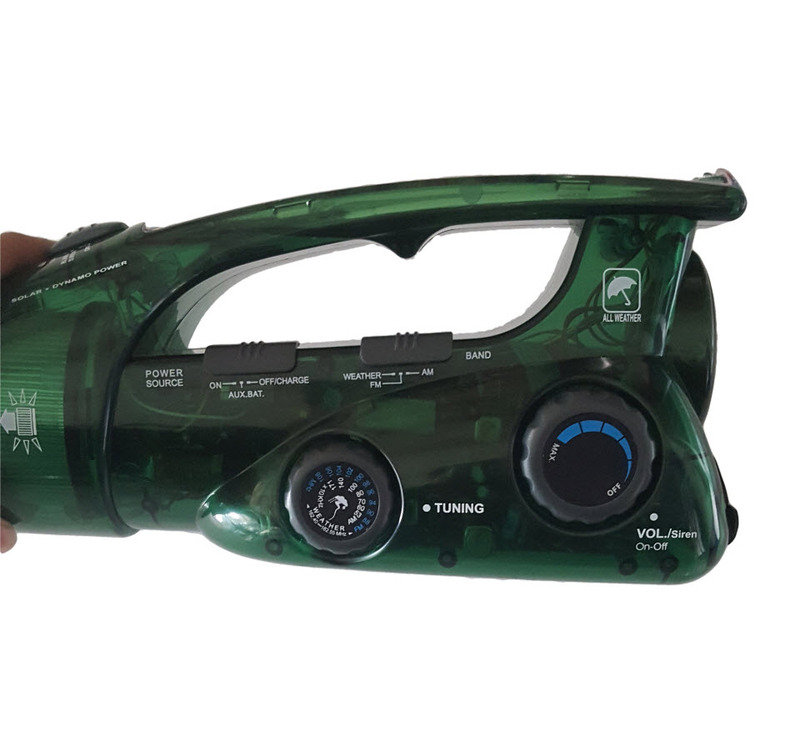 Today, the company has come up with another new top quality product that all the customers will definitely like to have. 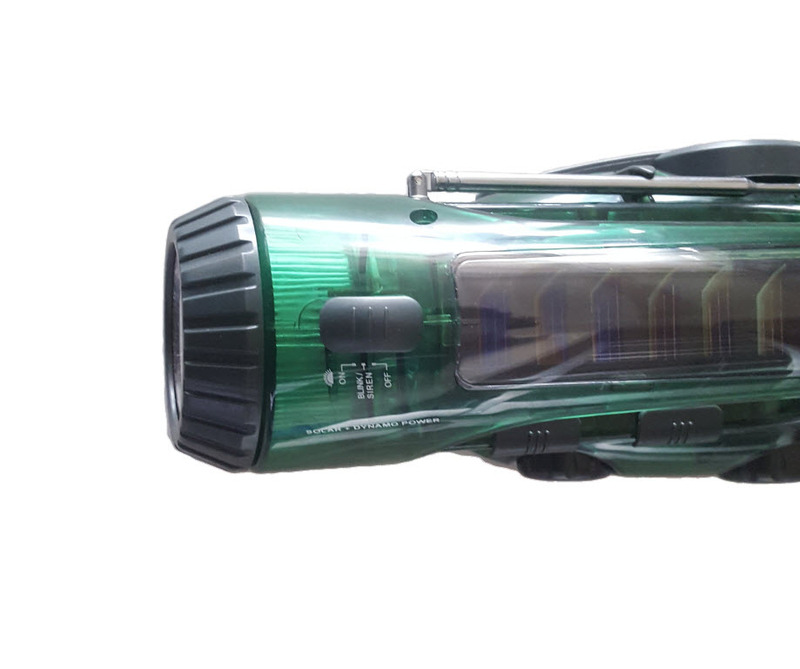 The name of this top quality product is Solar, Dynamo and Battery Operated Emergency Light and Radio. The Solar, Dynamo and Battery Operated Emergency Light and Radio is basically an emergency light designed to use in emergency situations. The Solar, Dynamo and Battery Operated Emergency Light comes powerful emergency lighting system, it also has the option of blinking, so you can notify your partner from a long distance just with the help of blinking. 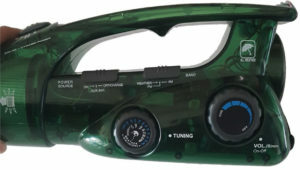 The Solar, Dynamo and Battery Operated Emergency Light and Radio also feature the dedicated AM/FM Radio, so it means that all the users can easily enjoy their favorite radio channels on the go with ease. 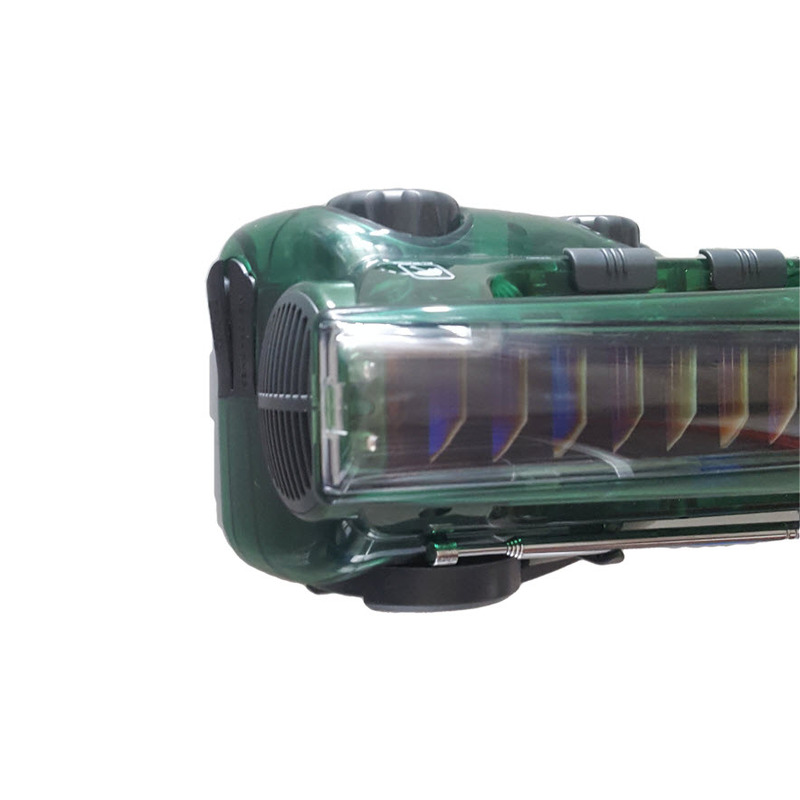 The Solar, Dynamo and Battery Operated Emergency Light is also equipped with the sharp alarm that allows the customers just with the huge siren or alarm. The Solar, Dynamo and Battery Operated Emergency Light and Radio is made from the revolutionary ABS+PS material that doesn’t need any words for its introduction or durability. 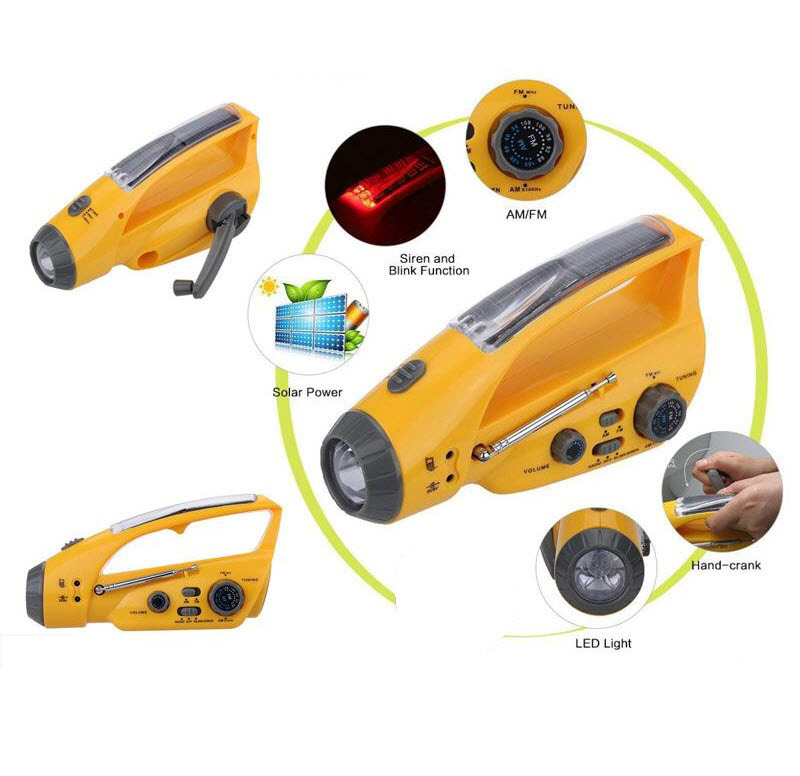 As far as the powering options of this device is concerned; the Solar, Dynamo and Battery Operated Emergency Light comes with the three different powering options as the Solar Power, AC Power and Crank Dynamo. It means all the users can easily use the desired power source as per their convenience. The Solar, Dynamo and Battery Operated Emergency Light and Radio can prove to be the best camping, hiking and other outdoor activities companion. The sturdy design and all weather feature of the Solar, Dynamo and Battery Operated Emergency Light makes it suitable to use with nearly any type of outdoor activity with ease. If you want to purchase this versatile quality All Weather Emergency Light and Radio and Radio, then you just have to dial the number 0321.4115583 from your landline or mobile.